GameStop has opened up pre-orders for their exclusive Avengers: Endgame – Ronin Marvel Movie Gallery PVC Statue by Diamond Select Toys. The statue is priced at $49.99, with a release set for July 15th. You can pre-order the statue Here. Some official photos can be seen after the jump. From Avengers: Endgame, it’s the mysterious Ronin! This 9-inch scale PVC Diorama is based on the character’s appearance in Avengers: Endgame. It is made from high-grade plastic, features collectible-quality sculpting and paint, and comes packaged in a full-color window box with an opening door panel featuring character artwork. Sculpted by &#187; Continue Reading. 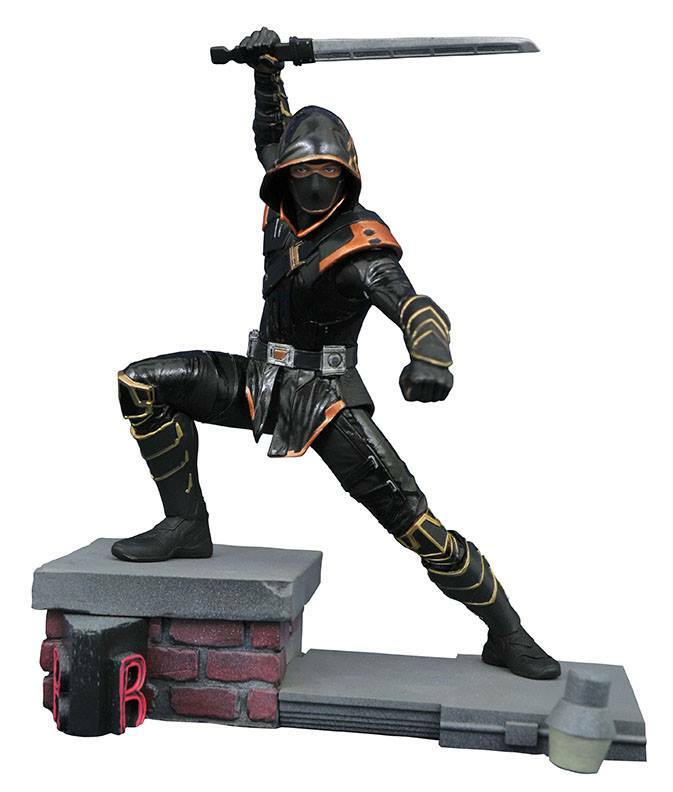 The post Avengers: Endgame – Ronin Marvel Movie Gallery PVC Statue by DST appeared first on The Toyark - News.